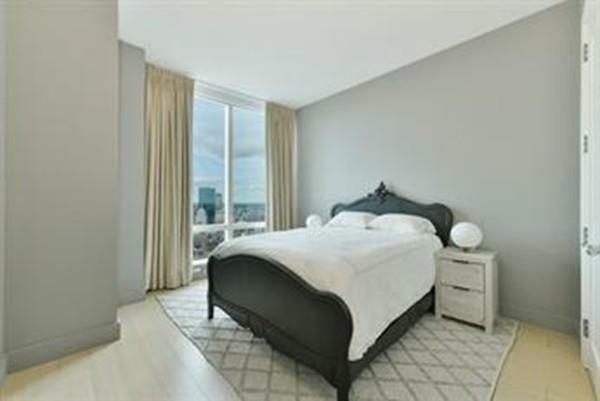 Floor-to-ceiling windows wrap this 52nd floor residence at Millennium Tower, framing unmatched views of the Common, Back Bay skyline & Charles River sunsets from every room. 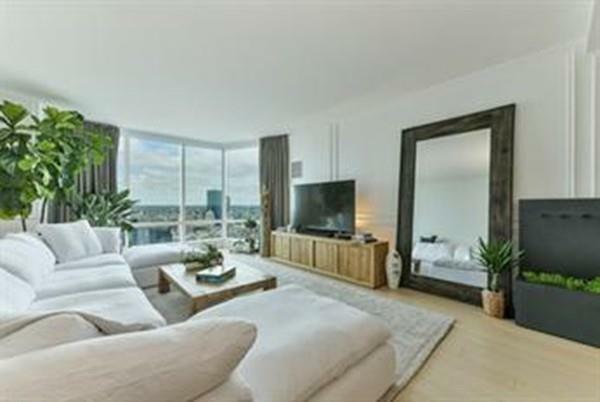 The 1,779-SF home features 2 beds with Poggenpohl kitchen, Sub-Zero and Wolf appliances with gas cooking, 2.5 marble baths, wide-plank oak floors and 10ft ceilings. Custom upgrades blend form and function for a sophisticated finish. 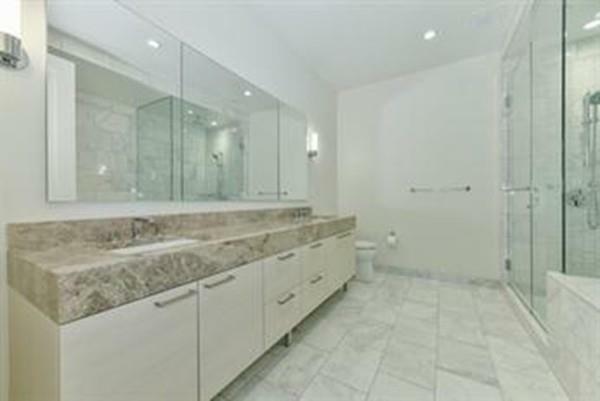 They include an oversized island with Super White Granite waterfall edge, Master built-in closet system, the removal of a den wall for open-concept dining, and the addition of elegant moulding throughout. Residents will take advantage of the full service lifestyle offered only at the Tower, which incorporates the finest amenities24-hour concierge, valet, doorman, 2-story Club, outdoor terrace, 75ft indoor pool, Bostons largest residential-only fitness facility and exclusive La Vie programwith a dynamic location in the heart of Downtown. 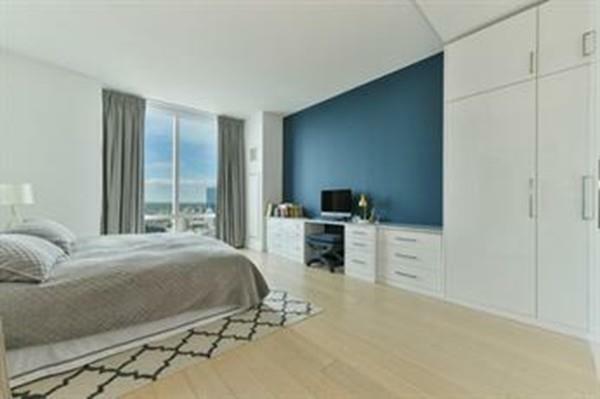 Disclosures Millennium Tower Has A $500 Move-In Fee And $500 Move-Out Fee.